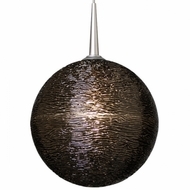 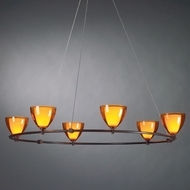 Bruck Lighting - Light Fixtures ~ BEST PRICE GUARANTEE! 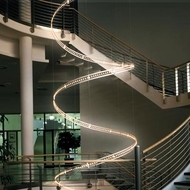 If you need a professional track lighting installation with unparalleled quality and style, browse these Bruck lighting systems. 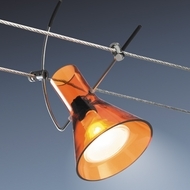 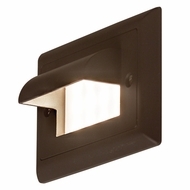 You'll find a wide offering of Bruck ceiling lights, display and task lights, wall sconces and outdoor lighting. 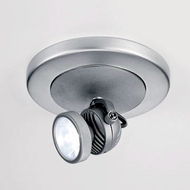 As a leading supplier of high-end track lighting, they also have an impressive selection of discount low voltage track light fixtures that include halogen and LED Bruck lighting systems, V/A chandeliers, Flight Track system kits and self-contained monorail lighting. 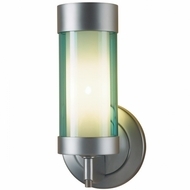 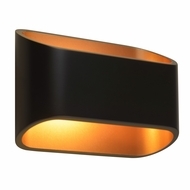 Other highly affordable LED low-voltage lights include wall sconces and pendants. 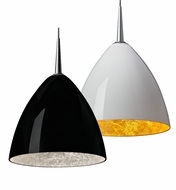 Bruck Lighting features a dazzling array of art glass fixtures in ceiling lights, pendants, wall sconces and uni-plug pendants for their monorail systems. 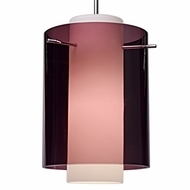 From boldly colored glass to intricate designs, all have their own unique style and personality. 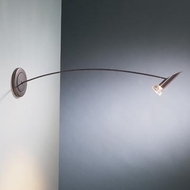 Interior designers, contractors and builders have long known of the uncompromising quality of Bruck Lighting, making it the number 1 choice of professionals. 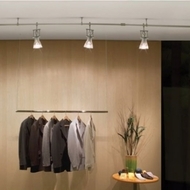 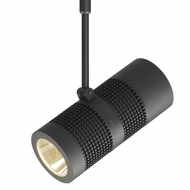 The systems are easy and fast to assemble, with versatile designs, detachable light heads and energy efficient options. 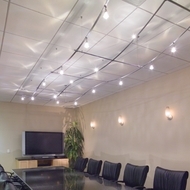 Homeowners can now purchase high-end Bruck lighting systems at sale prices, making these professional light systems accessible to the general market.